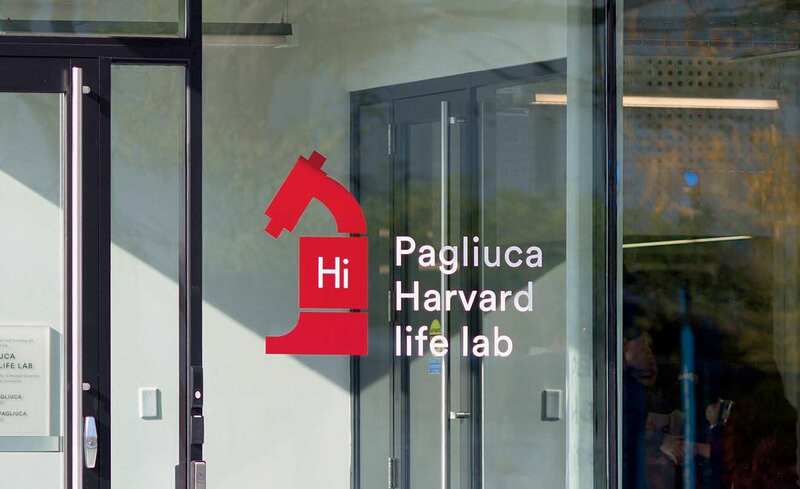 The University’s encouragement of entrepreneurial endeavors now is three-legged: on November 3, the student-focused Harvard Innovation Lab (2011) and alumni-oriented Harvard Launch Lab (2014) were joined along Western Avenue by the 15,000-square-foot Pagliuca Harvard Life Lab, complete with 36 wet-lab benches and 50 “coworking desk spaces” to incubate life-sciences and biotechnology start-ups. Initial users include 17 ventures, from Akouos (hearing loss) through XGenomes (gene sequencing), each typically consisting of two to five people. Benches rent for $2,500 per month, and a private lab suite for a fledgling resident team is $15,000 to $18,000 monthly. Harvard hopes that the innovation centers, Business School, and engineering and applied sciences complex (scheduled to come on line in 2020) will have a synergistic effect—and will, over time, help to populate the planned “enterprise research campus” envisioned for Allston, much as MIT and the adjacent, booming Kendall Square have become the center for biotech and pharmaceutical companies. 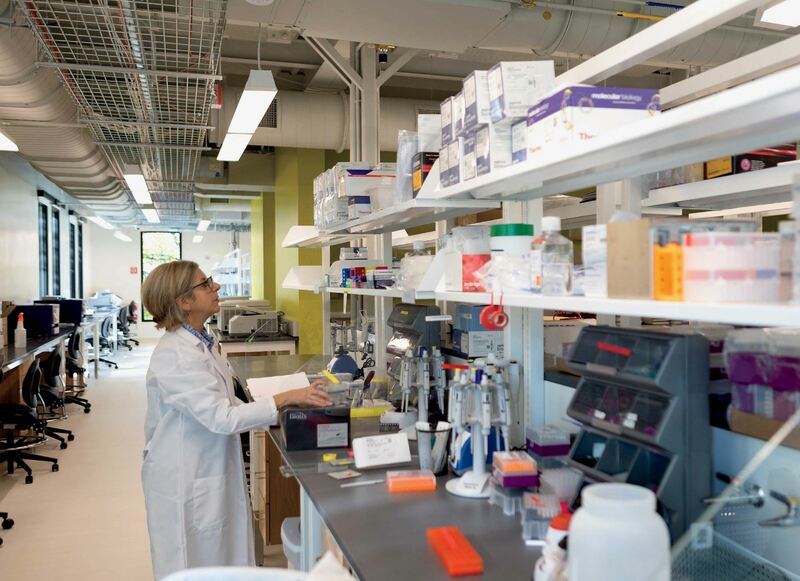 To that end, the new lab facility began life auspiciously: it bears the name of donors Judy Pagliuca, M.B.A. ’83, and Stephen Pagliuca, M.B.A. ’82, co-chair of Bain Capital, the $75-billion private-investment firm. And just before Thanksgiving, Bain filed to solicit funds for a life-sciences investment pool.